Josh Wigler (@roundhoward) is joined by Jon Reed (@JonReed16) of the Nerdrotic podcast to discuss the launch of Fox’s new Marvel superhero series, “The Gifted.” From showrunner Matt Nix and X-Men helmer Bryan Singer, “The Gifted” focuses on the Struckers, a family of four forced on the run after the two children are outed as mutants — or “persons of genetic difference,” as it were — in a world with a zero tolerance policy toward their kind. In their travels, they encounter several other mutants, rooted in comic book lore, including Blink and Polaris. As for the X-Men? 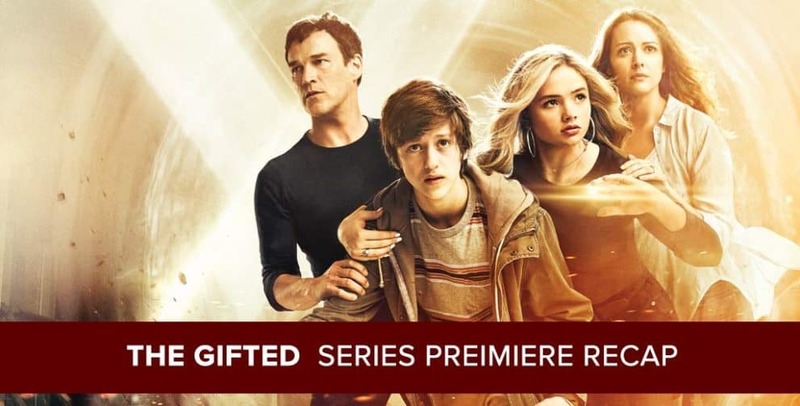 They’re missing in action, with their disappearance set to be explored further as “The Gifted” moves along. 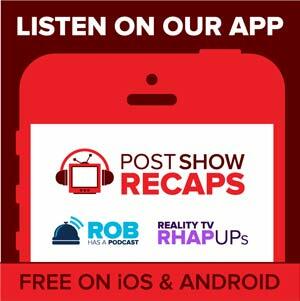 Over the course of the podcast, Josh and Jon discuss the ins and outs of X-Men history and how it relates to “The Gifted,” whether or not this show is rooted in the X-Men movie universe, why this series deserves a chance where some other superhero shows may not (no shade, Inhumans; okay, maybe some shade), why Jon is so pumped to see characters like Polaris on his screen, and speculation about the future of the series.